Whether you're coming from Davis-Monthan AFB, Fort Huachuca, Luke AFB, or beyond, transitioning from military service to civilian life is made easier thanks to the tools and support that Pima County Public Libraries provides. We partner with the Arizona Department of Economic Security to bring veteran employment advocates into our libraries to answer your questions about jobs, resumes, career transitions, and training opportunities. We also have regularly scheduled job and drop-in technology help in many libraries. The library also gives you access to special tools to help you in your military career transitions. While the descriptions below focus on the veteran assistance aspects of these tools, there are many more facets to them that will help any job seeker. Take the time to explore the résumé and cover letter help, interviewing practice, job search and networking tips, and other job-seeking topics as part of your job and career planning process. You will need to use your library card number and PIN to use these tools outside of the library. This online tool allows you to assess your career interests and specifically connects your military experience to civilian job possibilities. Click on the "Match experience to new careers" button, then select the military work experience radial button. When you start typing in your military job title, an autofill box will pop up with suggestions of job titles. Choose the one that matches your experience, then look at the list of careers you might consider related to your previous military role. 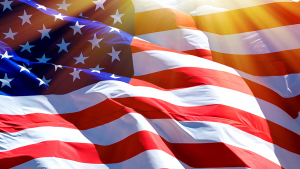 In this tool, look under the "Job Fields" category and find the link to "Jobs for Veterans" to get the most up-to-date news stories on resources and services for veterans across the United States. This might help you find newly funded programs before they are widely known! In this tool, look at "Learn more about a career," and then select one of the links under "Career Information for Veterans." There are two PDF eBooks that you can download to your device that will never expire. Best Careers for Veterans: Leverage Your Military Background in the Civilian Workforce and The Military Advantage will be guides for you as you explore the many paths available to you after life in the military. This tool also has many occupational exam practice guides and practice tests in fields you might be interested in pursuing, like the civil service, firefighter, border patrol, and various law enforcement exams. You can access a course on preparing to transition out of the military in this tool. When it asks "What kind of student are you?" click on the Career button and click Start. Then click on the "I need career advice" button and go to the "Virtual Career Library." Choose the "Military Transition" lesson to get started on their short, but helpful, course. If you prefer to get help through the printed word, we've also put together a list of some books that you could reserve to check out from your local library. We know that Tucson is an attractive place where many of our veterans to make their homes after life in the military. 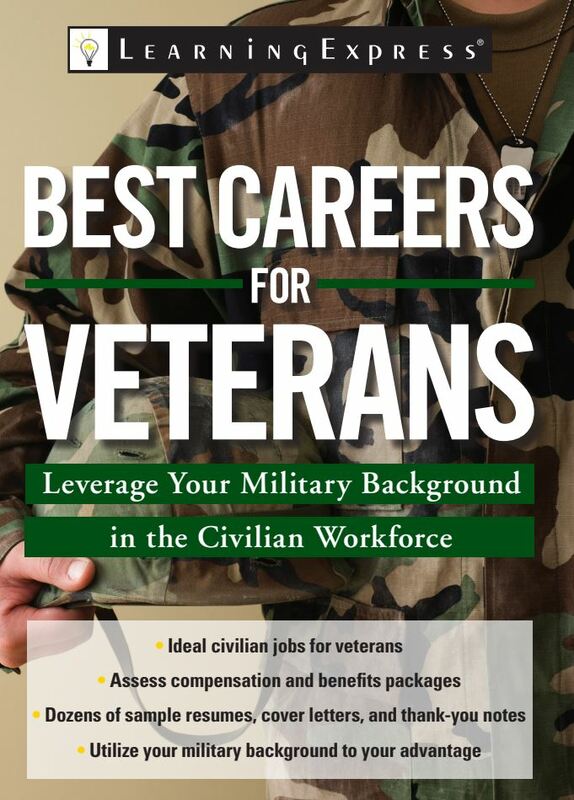 This list will help connect you to resources as you look for your next job and make the transition into the civilian workforce.